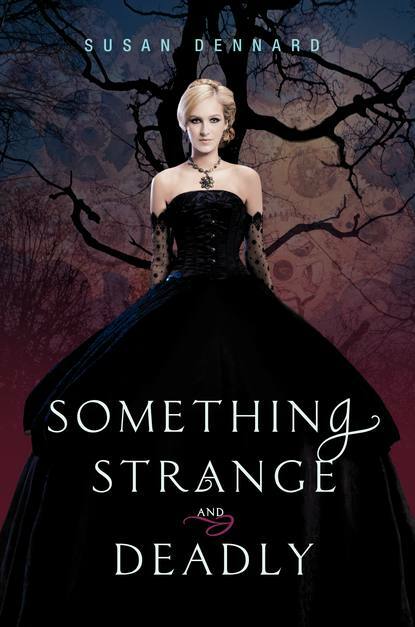 Today I have chosen Something Strange and Deadly by Susan Dennard (Expected publication: July 24th 2012 by HarperTeen). It is a 2012 debut and a YA/historical/steampunk novel with zombies. Doesn’t it sound awesome? 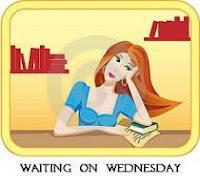 This entry was posted in Waiting On Wednesday and tagged 2012 debut, fantasy, historical novel, horror, Something Strange and Deadly, steampunk, Susan Dennard, Waiting On Wednesday, WoW, YA Books, Young Adult literature. This sounds like a really interesting book. The cover looks gorgeous! Thanks for stopping by Dani! I’m very excited about this book but I still have to wait a while before reading it…! Going to check your WoW now.